Admission on payment seats shall be open to candidates who have appeared In the entrance test and the selection of candidates shall be made on the basis of (internal) merit which shall be the same as prescribed for selection of candidates against open seats. The number of seats allotted for the purpose shall be such as may be notified for the course /programme, provided infrastructural facilities are available in the department/(s) concerned. The candidates selected against payment seats shall be required to pay normal fee chargeable from other candidates in addition to the fee (details given in table 1) which shall be non- refundable. 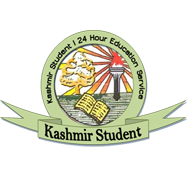 The payment in full shall have to be made in one instalment for the whole course , in the form of a demand draft drawn in favour of the Registrar, University of Kashmir, Srinagar. For all those courses/Programmes where the said payment is below Rs. 80000/= for the whole programme, it has to be paid in one instalment at the time of the admission to the Programme. However, in case of those courses/Programmes, where the Payment charged against Self-Financed seat is Rs.80000/= or more, it shall have to be paid in two equal instalments, one instalment each at hte of admission to the 1st and 3rd semester classes respectively. 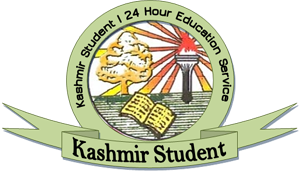 The notification for admission under payment seats shall be issued subsequently.